All of our beach wedding packages include the Ceremony officiant and the photographer. For all of our Ormond Beach Weddings, a Florida marriage is required. If you are out of town residents, we make sure you have the information in obtaining your Florida Marriage license by mail, if you would like to take advantage of this convenience. Ormond Beach Weddings can also host your vow renewal ceremony. Of course, no Florida marriage license will need to be obtained, as you are already married. 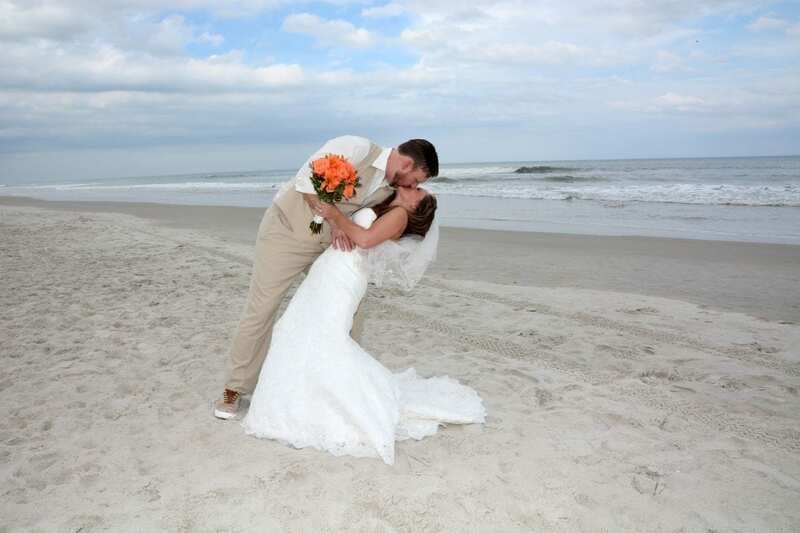 For all Ormond Beach weddings with over 60 guests, a beach wedding permit may be required. Of course, we will obtain the beach wedding permit for you, and just add the cost to your chosen package. Ormond Beach Weddings are beautiful, affordable, and stress-free when you choose us to host your Florida destination beach wedding ceremony. We look forward to hearing, so contact us today and let’s starting planning!